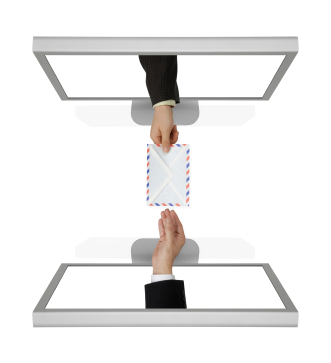 Exchange mail flow is subject to failures at many points. Following are five things you can try to get e-mail to the intended recipient now. 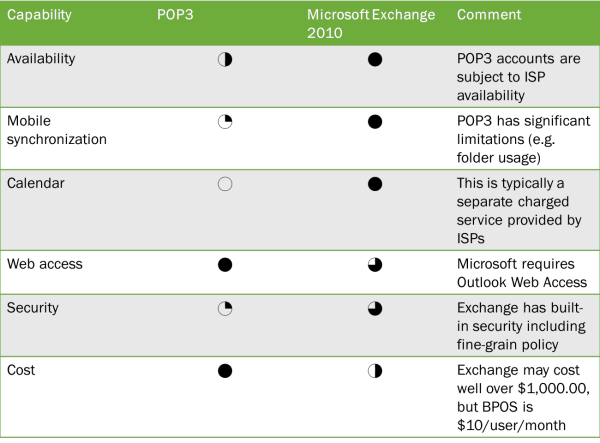 POP3 vs Exchange 2010 - How to Know Which to Choose? If you received e-mail service with your Internet service, choosing POP3 vs Exchange 2010 is something you may have considered. Here is a guide to help your decision process as well as a brief discussion of Microsoft's Office 365 offering for e-mail.